To satisfy a UK customer’s need for additional storage PPDS has supplied and installed 2 off 150 tonne stainless steel silos for the storage of industrial minerals. 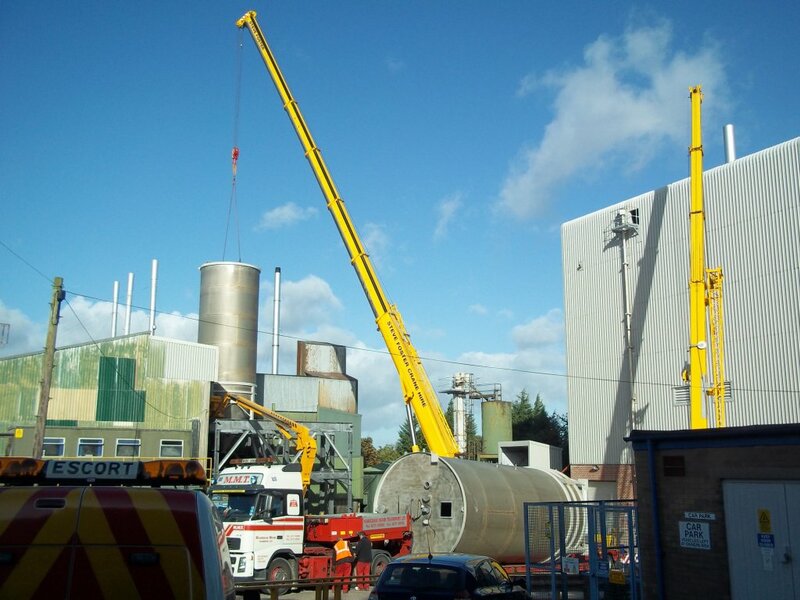 The silos, which were originally used to store Carbon Black, were dismantled and removed from a site in Avonmouth then transported to Derbyshire for cleaning and modification prior to installation on support steelwork at their new location in Staffordshire. Site installation included pneumatic feed systems and discharge for tanker loading.